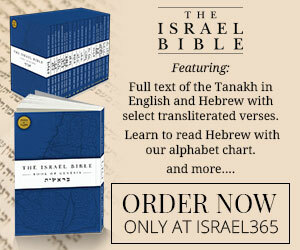 Beginning with The Book of Genesis, every month Israel365 will mail you each subsequent book of the Hebrew Bible, allowing you to learn Biblical Hebrew and experience the bible’s strong connection to the Land of Israel. ✔ Your monthly subscription can be cancelled at any time. ✔ Each book of the Hebrew Bible will be printed as a soft-cover edition. ✔ Please allow 2-4 weeks for delivery from Israel. 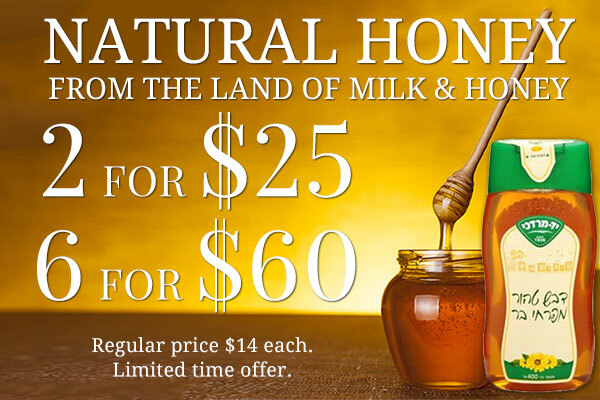 ✔ Israel365 provides a 60-day money back guarantee on all purchases.